No need to move - why not improve? So many people are choosing to extend their home rather than move with the current property market. 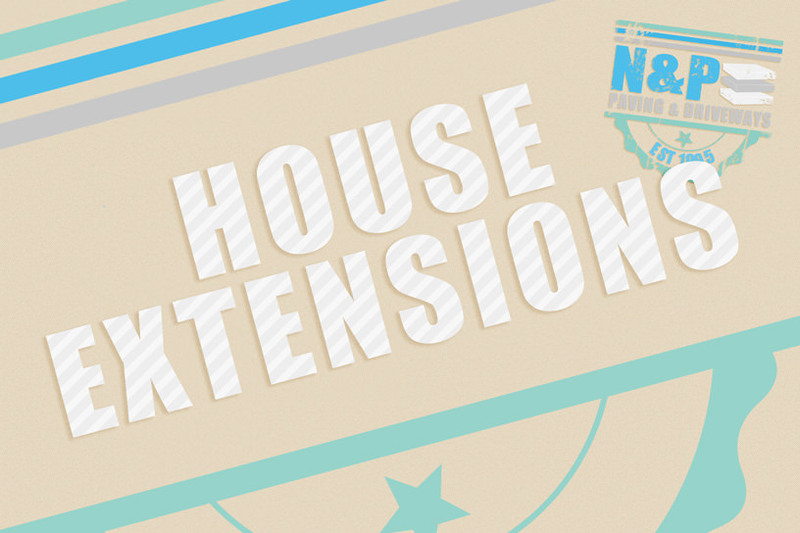 Whether it is extra space or to add size to your home, house extensions are a great way of achieving this with out having the additional costs involved in moving home. You may think that there is no opportunity to extend your home it is always best to check with a company that does extensions as they can access your property and point out areas which you may not have realized. At N & P we do most types of extensions such as Kitchen Extensions, Living Room Extensions, Garden Rooms, Games Rooms, Bedroom Extensions, Bathroom Extensions, Utility Room Extensions. We even can move existing rooms around, creating more space and transforming your home, giving it a new look. House extensions can help give you a new home without having to move. We find a lot of our clients are choosing to convert their garage in to another room after we have extended their driveway, giving them a bigger drive and another room in their home. When you are having your extension built, you maybe considering having a new driveway laid or perhaps a new patio area. We often find that when our customers are having extension work done to their property they often end up wanting some sort of paving work carried out as well. 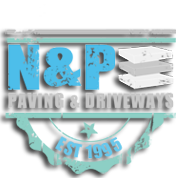 At N & P Paving and Driveways, we offer a host of other services including; block paved drives, concrete drives, patterned concrete driveways, cobbled paving and driveways, garden walls, patio paving, fencing, turfing and much more. To find out more about our services, just call us today for a FREE site survey of your property.